BIG Co.,Ltd, located in Beijing, China. Which is 180km away from Xingang port. 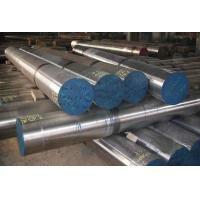 Our corporation is specialized in handling the business of Alloy steel products. We have more than 10-years experiences cooperated with many clients both from domestic and overseas, and has obtained consistently high praise from our customers since it was set up. 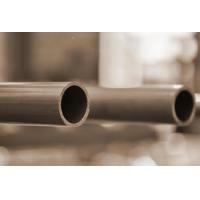 Our company is one of the leading supplier specializing in Alloy steel pipes and alloy round bars in China, focus on CrMo series CrMnMo series steel, such as AISI 4130 and 4140 is our hot-selling products. 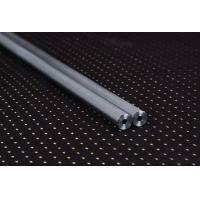 We have more advantages in heavy thickness seamless pipes, the thickness can up to 100mm . We can provide customers different specification standards e. g. ASTM A106, ASTM A335, ASTM A519, A213, A333, EN10216, EN17175 and etc. 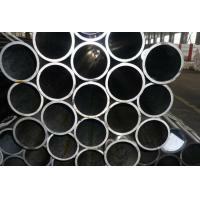 And we can order produce the pipes as customer's requirements even the quantity is a small one. By establishing a solid strategic cooperation relationship with our partners, we are integrating resources and optimizing efficiency. 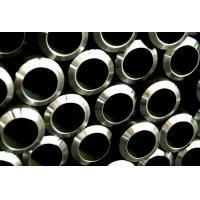 Our pipe business is dominating the global market day by day.